It’s really difficult to pick just one place but I had an amazing time in Beijing in 2006. It the first place I was visiting a two year trip away from the UK. 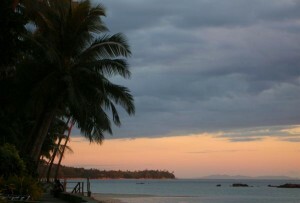 The sights, sounds and smells were so unfamiliar part of excitement came from the culture shock and sense of adventure. Cycling through the bustling mayhem of the Beijing Hutongs and then attempting to navigate the Beijing main roads without death or injury was both alien and adrenaline inducing. We were finally rewarded with some atmospheric kite flying and tai chi in a moonlit Beijing park. Ordering food in China also proved somewhat problematic due to the language barrier, so much so that I do remember producing my best impression if a chicken on several occasions. A special place. Mmmhhh, that`s a tough one. There are so many destinations that have a special place in my heart 🙂 But if I have to choose one, I choose Fiji. Fiji, the name itself sounds like paradise, and trust me, it is! Fiji stole my heart because of the friendly locals. It`s not called ‘The friendly islands’ for nothing 😉 The amazing scenery and the beautiful beaches added to my love for the islands. 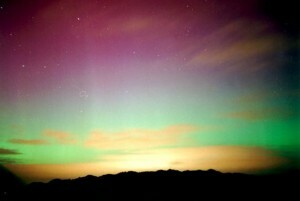 But what stayed with me the most, was the most stunning sky filled with stars I`ve ever seen. I felt as if I could almost touch them. Really breathtaking! I truly love to travel and explore, so when asked what is my favorite place in all the world, it is almost impossible to answer! 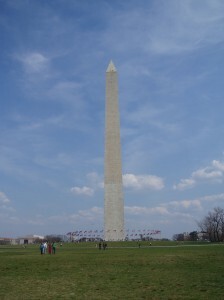 I have had many wonderful travel experiences across the world and feel a special connection with Italy, but if I had to recommend one place to visit in my home country (USA), it would have to be my nation’s capital, Washington DC. 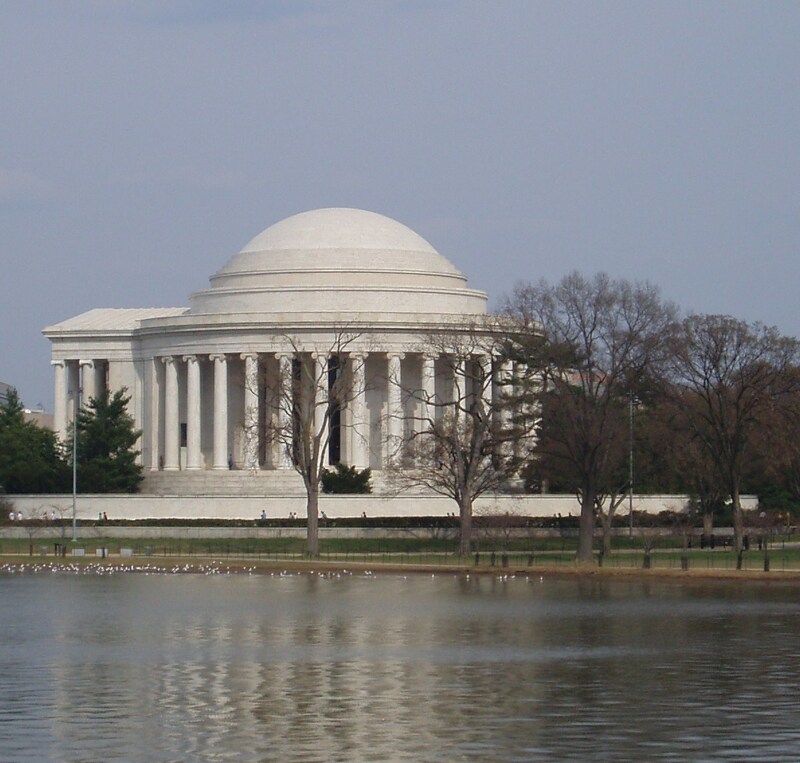 While DC doesn’t have the antiquities that some European and Asian cities have, it does represent over 200 years of American art, history and culture. The National Mall, with its wide open public space is flanked by the venerable Smithsonian Museum buildings and book-ended by the US Capitol and the Lincoln Memorial. There are memorials and museums to honor those who were instrumental in founding our great country and those who fought in wars to preserve her ideals. Visitors can learn about American history, see the inner workings of democracy in action on Capitol Hill and visit the home of the President, the White House. The city has a wealth of cultural activities going on at any given time, from music and theater to sports or culinary options. 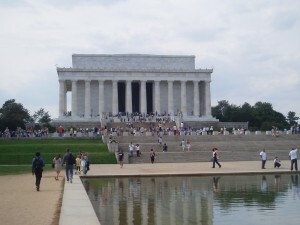 Washington DC enjoys an amazing diversity and represents America, the Melting Pot. The US is a large country with many interesting parts, but if you don’t have six months (or more) to explore, be sure to start with Washington DC! Beverly McLean is the social media manager for Covington Travel, a Virtuoso travel management firm with unrivaled customer service. 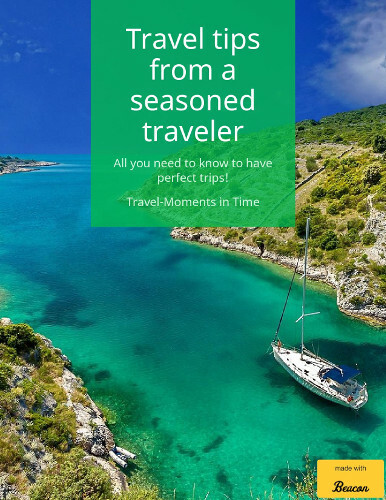 Upgrade your travel experience with the experts on worldwide destinations, luxury vacations, corporate travel, and meeting management. Follow Beverly on Twitter (@TravelMaestro), Facebook (Covington Travel), and read her blog at www.travelmaestro.wordpress.com. The ripples of a passing ferry shatter the star-strewn waters as the sun creates a moving screen of diamond light. 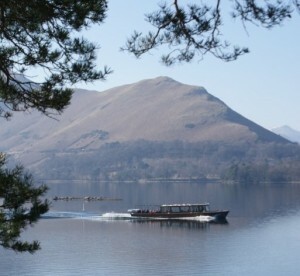 Friars Crag is a little promontory drifting out into delightful Derwentwater, near Keswick in the northern Lake District. 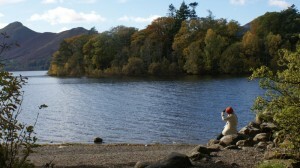 The view from here was said by John Ruskin to be one of the best in Europe. 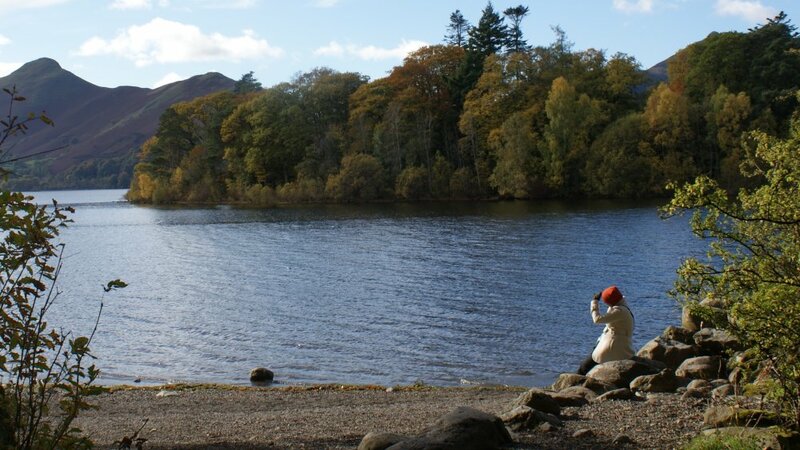 Through the overhanging pine branches, the end of the lake shimmers in the mist towards the Jaws of Borrowdale, a rocky ravine leading into a beautiful valley of white-washed villages, high passes, majestic mountains and yet more lakes. Writers and artists have loved this place, including Wordsworth, Coleridge, John Ruskin, Hugh Walpole and Arthur Ransome, who set part of ‘Swallows & Amazons’ here. Friars Crag is a short, easy walk from Keswick’s Theatre by the Lake, alongside one of Cumbria’s loveliest lakes, past old wooden rowing boats and Victorian ferries which take visitors round the lake. 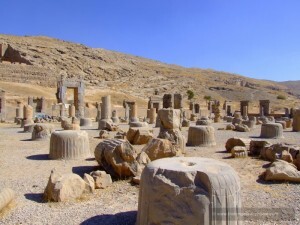 Persepolis just outside Shiraz in Iran is one of the most special places for me. It marked one of the major cities that Alexander the Great sacked en route to the east. I was also traveling overland and was now on the same path as he, which I followed at this stage of my travels. I then met up with his trail to the Khyber Pass leading to Afghanistan and further east into Pakistan, which was then still India. In a world already explored, following the paths of history can awake many great moments in the present. 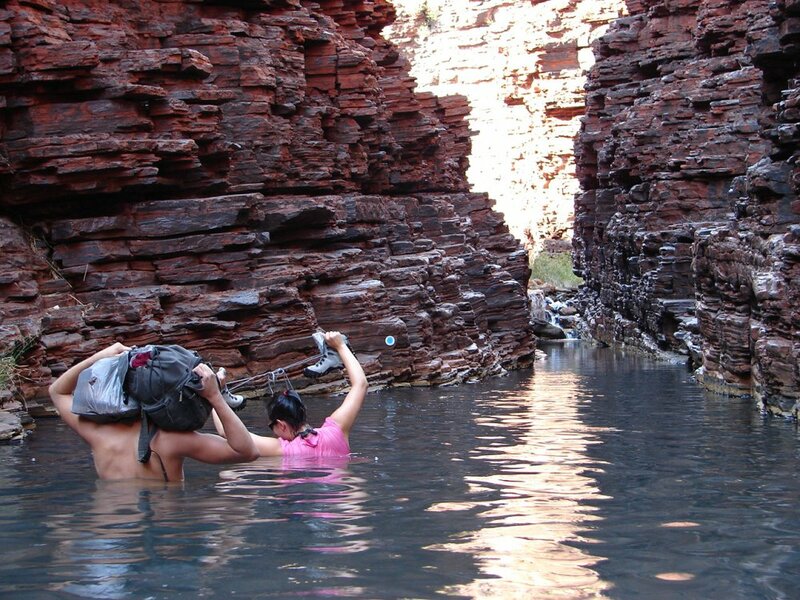 One of the most special places I’ve been to is the Karijini National Park in the Australian Outback. It is my favorite National Park and highlight of Australia! Here you’ll see 4 gorges meeting each other at one point. That spot es especially nice at sundown. The gorges will offer you some great experience and adventure! In one of the gorges you’ll find the Spider Walk! Guess why it’s called like that? No, wrong. Ok, you’ll find many spiders, but that’s not why it’s called like it. At some points, the walls get so close, that you can only pass it like a spider, with your legs and hands left and right and the water beneath you. Really great! Each of the gorges is a highlight for itself! You’ll find waterfalls, natural pools and 20 meter walls to your left and right. Many travelers who has been all around of Australia and have seen it all, call the Karijini National Park their personal highlight! It’s a bit tough to get there, as you’ll need a 4×4 for the dirt roads in the park itself, but it’s worth it! Most of the places I have visited are special in some way, but there is one that occupies a greater space in my heart: Courmayeur. 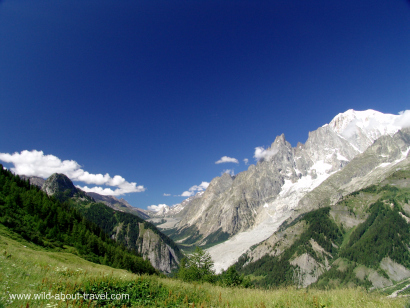 A mountain resort at the border between Italy and France, Courmayeur offers amazing views on the Mont-Blanc, the highest European mountain, and on stunning glaciers. During the last 20 years I’ve been to Courmayeur time and again. And every time, as soon as I see these awesome mountains, I feel the same emotion. I love going there at any season: in winter, when everything is white, in spring to admire the stunning colors of the blossoming rhododendrons, in summer, when I can hike at higher altitudes, and in autumn, to enjoy the beautiful nuances of yellow, green red and brown. Courmayeur is special to me also for emotional reasons. It is the place where I often meet and spend time with my best friend Stefano, who lives in Geneva. So many times we have been sitting at the hermitage, a lovely little typical restaurant with an amazing view on the Mont-Blanc, smiling, joking, laughing or simply opening our hearts. In some way, every time I go back to Courmayeur I feel like being at home. And now a confession: I received some more answers so tomorrow part three! Thank you my dear friends! Thank you so much for inviting me to write about my special one! 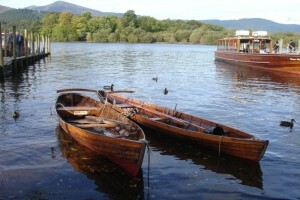 Great article, loved reading other people’s favourite places! our article is great and informative. It helped me a lot in my research. I like your way of writing. I have bookmarked your blog. Thanks for sharing. I am happy, I must say. In reality almost never will i find a blog that is simultaneously educative and amusing, and without a doubt, one has struck the nail around the top of the head. Your idea is excellent; the problem is something which not enough citizens are communicating wisely about. I am thrilled i came across this within my seek out a thing concerning this. Will you be keen on swapping back links? It is the best web page for anyone who desires to find out about this area. You realize much its pretty much hard to dispute on you (not really that I just would want…HaHa). You certainly put an innovative twist on a niche thats been put together about for years. Terrific objects, just terrific! Hi there! I simply want to give you a massive thumbs up for that great advice you have got the following at this content. I am going to be returning to your site to get more very soon. Area on with this write down-up, I definitely just think this blog must have more factor. I’ll probably be yet again to check out way more, thank you for that facts. you will have a good webpage on this website! do you need to earn some ask posts in my webpage? This is basically the ideal blog website for anyone who would love to discover more regarding this topic. You realize a lot of its basically tricky to fight along (not really that I just would want…HaHa). You certainly place an innovative twist on your subject that is been put together about consistently. Outstanding junk, just wonderful! I am quite often to blogging plus i truly get pleasure from your content. This article has truly peaks my desire. I will save your websites and keep verifying for brand new information. I am delighted, I must say. Truly scarcely do I encounter a blog that’s either educative and engaging, and without a doubt, you have hit the nail relating to the venture. Your notion is spectacular; the problem is an issue that not sufficient citizens are talking wisely about. I am just very happy i always stumbled across this within my seek out a thing relating to this. Subsequent to analysis a handful of the blog articles with your web page now, and that i actually much like your technique for blogging and site-building. I bookmarked it to my save website record and you will be checking out lumbar region very quickly. Pls go and visit my web page at the same time and inform me your opinion. Notice up with this come up with-up, I undeniably believe that this blog requirements additional thought. I’ll most likely be ever again to study significantly more, i appreciate you that information. I am delighted, I have to admit. Very almost never can i come across a blog that is both equally educative and amusing, and let me tell you, you have click the nail around the scalp. Your practice is fantastic; the issue is an element that inadequate many people are talking wisely about. I am just very happy i always came across this in my hunt for a product regarding this. You generated some respectable details there. I checked using the web to your matter and found most people could go together with together with your websites. Nice post. I learn something new and challenging on blogs I stumbleupon everyday. It will always be interesting to read through articles from other authors and use something from other sites. You did a great job by compiling various bloggers views and opinions. Helped me to know so much about various places around the world.